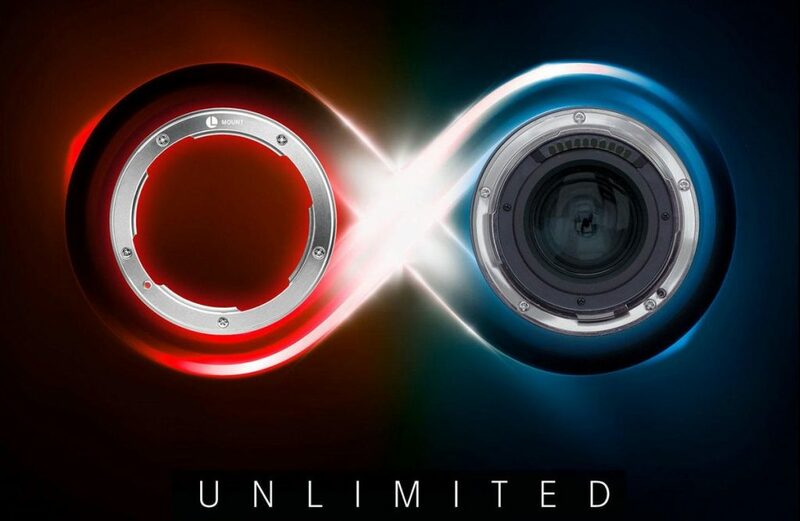 ﻿ Here is a new interview with Sigma CEO by LensVid, talking about upcoming L-mount and Sigma full frame mirrorless cameras. 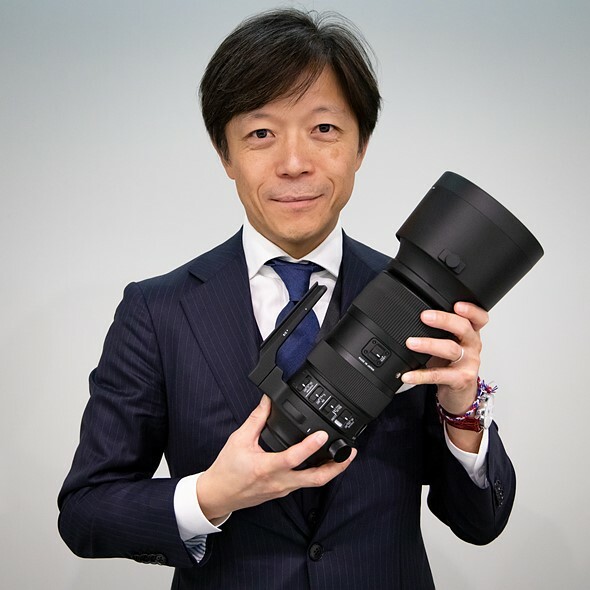 ﻿ LensVid has an interview with Panasonic manager talking about Panasonic S1 & S1R. Here is another hands-on preview of Panasonic Lumix S1 & S1R prototype.